What sets a preferred building supply wholesaler apart from the competition? Two things: selection and price. 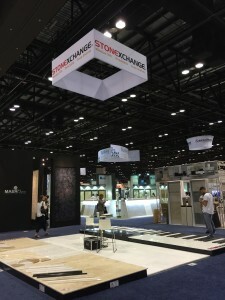 You can offer both when you choose Stonexchange as your local resource for high-quality natural stone window sills, thresholds, and flooring materials. We’re a manufacturing, importing, and distribution center located in Miami, Florida, and our Brown Emperador Marble window sills are just one example of our high-end merchandise. 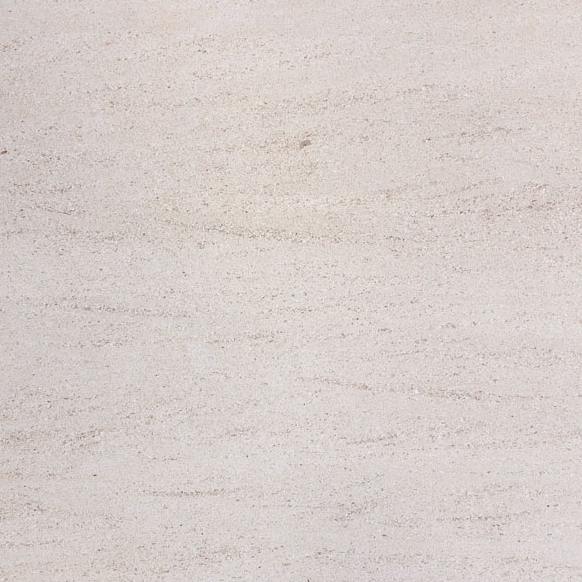 Marble is a natural choice for interior and exterior construction and decor in more ways than one. 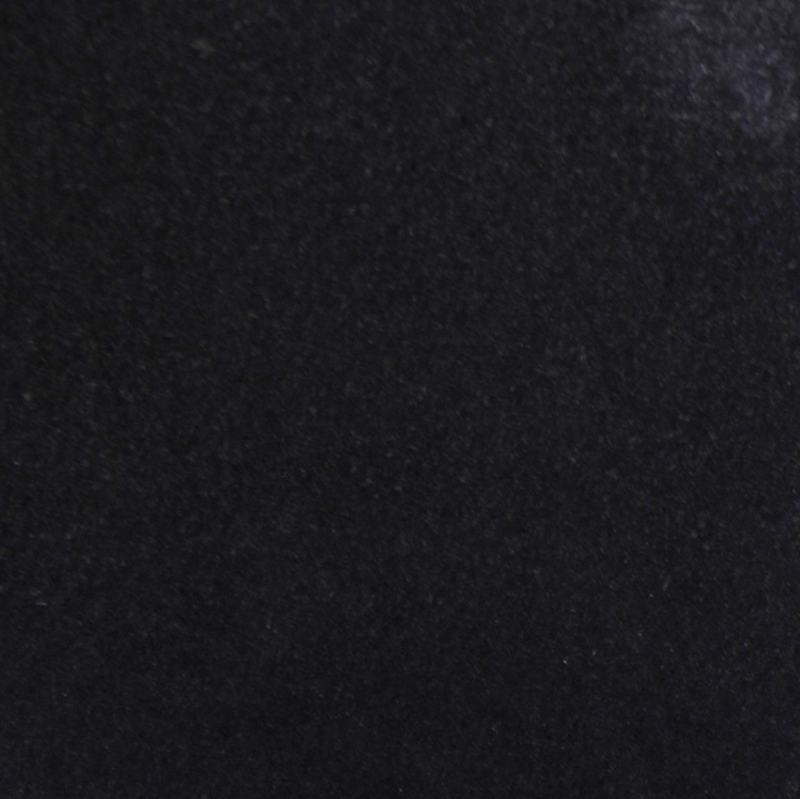 It’s durability and ability to resist extremes in weather and temperature are well known. This makes Brown Emperador marble a fine accent in outdoor settings as well as high-occupancy areas that are exposed to heat and moisture like bathrooms or commercial kitchens. The variations in color and patterning, as well as the flexibility of marble, offer incomparable beauty and elegance in any interior. 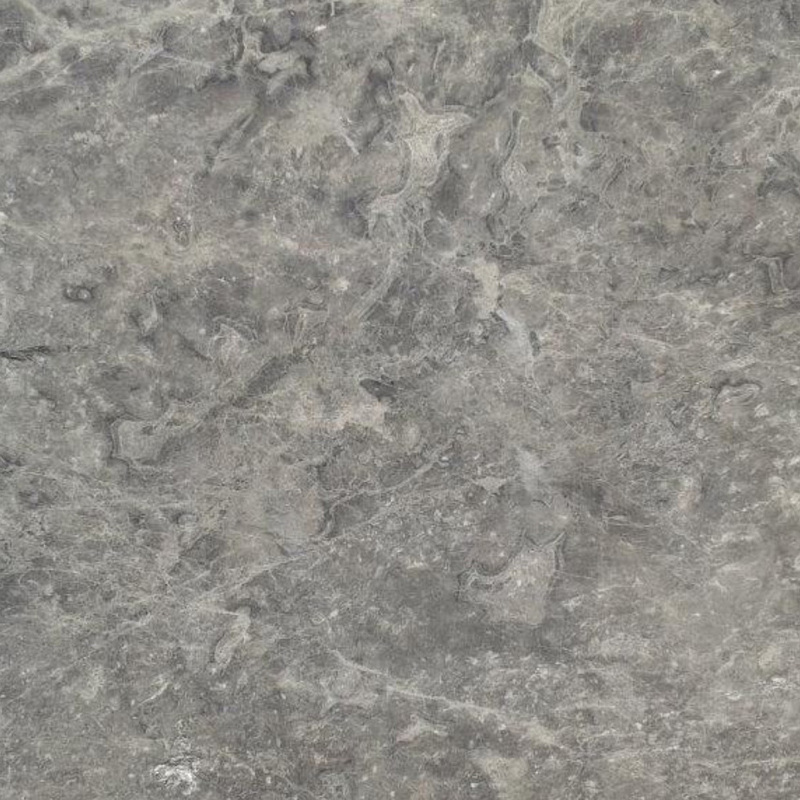 Imagine a backsplash or a fireplace framed in rich brown marble. 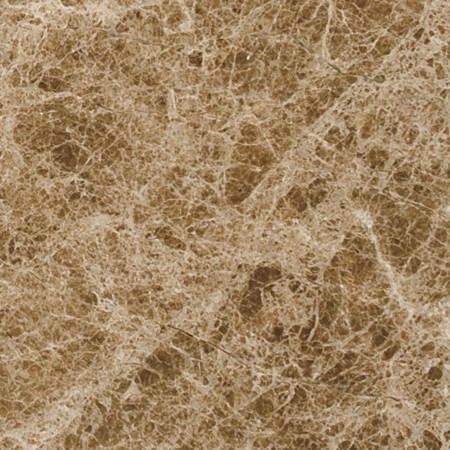 Brown Emperador marble runs the gamut from dark or more subtle brown to light, earthy grey as a base tone, with darker streaks and white clouding added to the mix for variation. 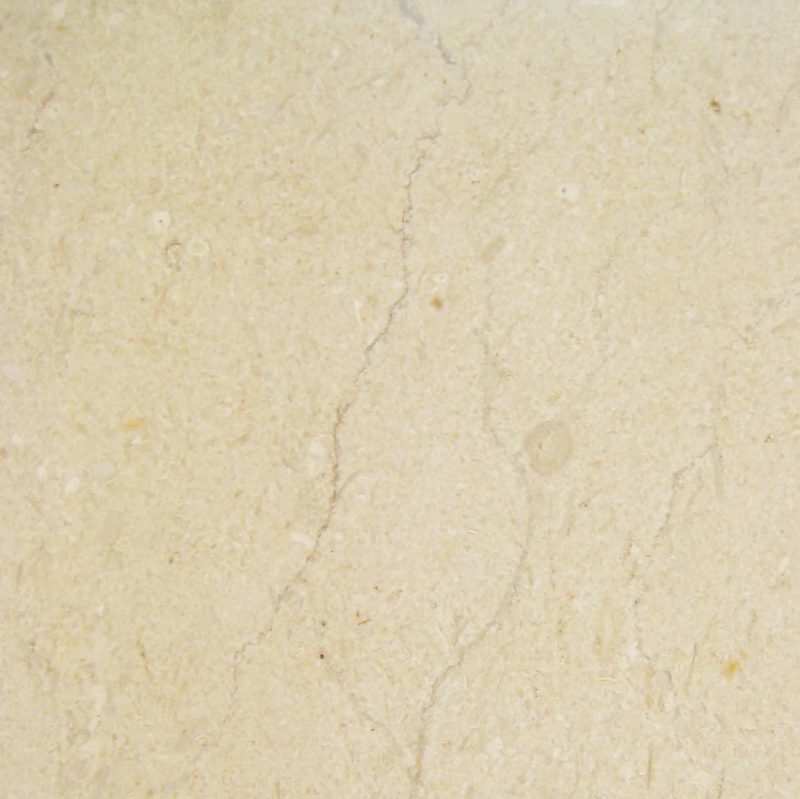 This color combination allows for use in a range of decorative scenarios and pairings with other marble and natural stone varieties that are lighter in color and on the warm end of the spectrum, like Spanish or Jerusalem Gold, Crema Marfil, and Travertine. 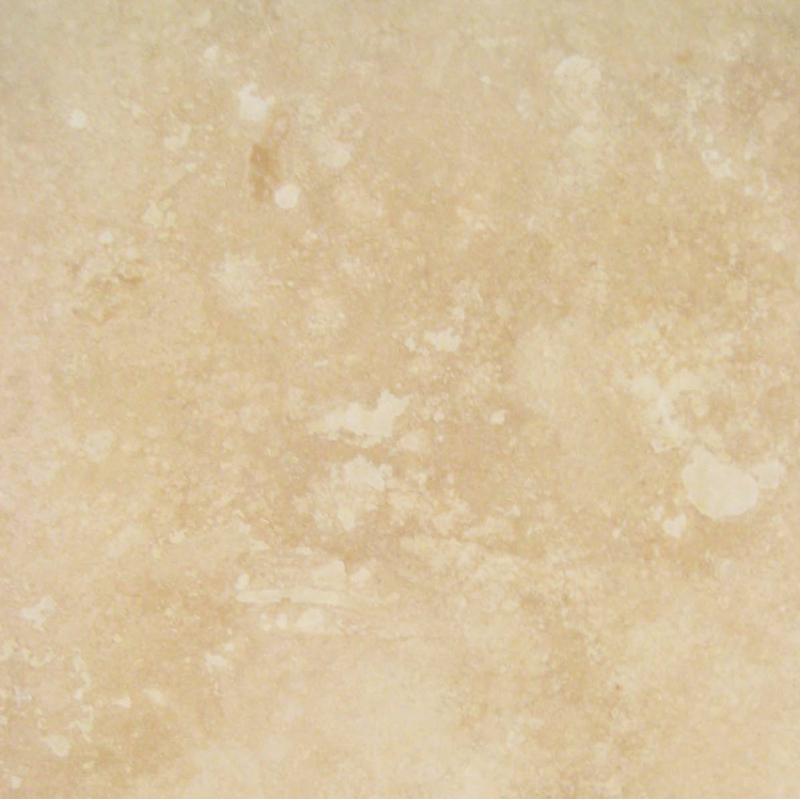 It also works superbly with any white marble or stone, such as Thassos. When using Brown Emperador window sills as an accent, the right paint combination can tie the whole look together. Consider shades of parchment, ecru, or almond for the walls, with trim done in a slightly darker shade of brown than the marble. Our window sills are cut to lengths of 36”, 54”, and 74” and available in widths from 3” – 12”, offering a great deal of flexibility. All window sills are manufactured in industry standard thicknesses of 5/8” of an inch, but custom-crafted sills that are 3/4″ are possible by prior arrangement. Our Emperador Brown marble window sills have a polished finish and can double as wall caps, shower curbs, and even stair toppers or shelving. Using stone window sills will protect your walls from damp, water leaks, and insects while looking elegant. Consider framing an entire window casing in brown marble for a shadowbox effect. Deep-set windows benefit from a wide marble base to holds plants, framed photos, or decorative items; the potential applications in office buildings or hospitality are nearly endless. A window sill is more than just a utilitarian device. Our window sills are designed for interior use, and we strive to keep the most sought-after varieties in stock at all times. When selecting window sill materials for your inventory, purchasing a range of sizes and colors is beneficial. 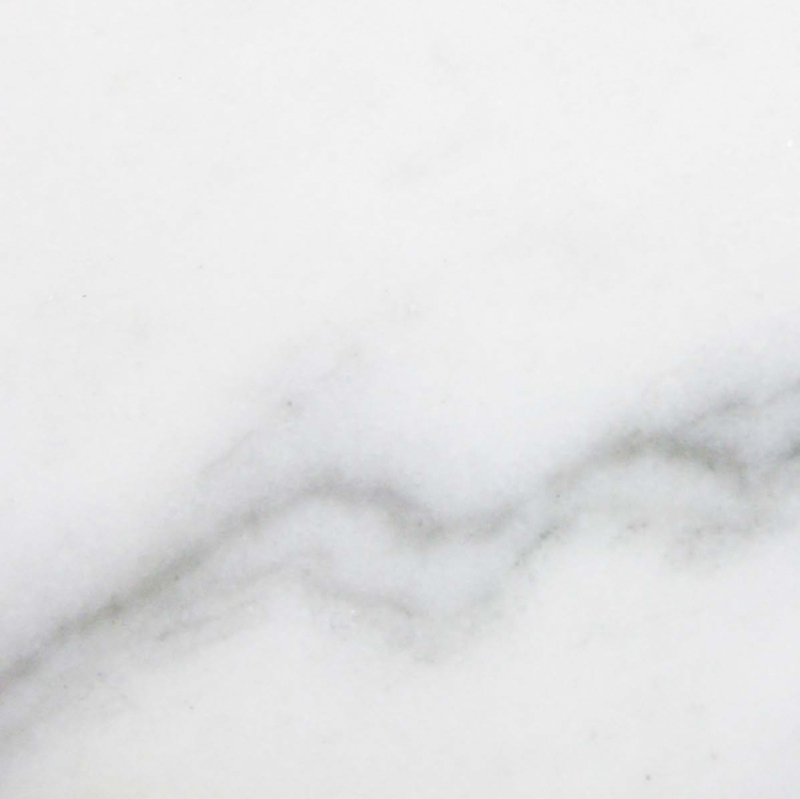 However, because marble is a natural stone, the color and pattern variation can verge widely from lot to lot. When choosing inventory, we know that the needs of your customers are paramount to their satisfaction. To that end, our lengths adhere to architectural standards, with 3” – 12” widths available in increments of one inch. The right trim can take even a standard rectangular window and transform it into an eye-catching focal point. To get the right fit, measure the interior of the window base, length and depth. You an either use a window sill that’s cut to fit the exact dimensions or one that will extend a little beyond and provide an extra foundation for accessorizing. This can be done for the bottom of the window casing as well as around the perimeter; vertical pieces should be measured to remain flush with the wall. Builders and design architects will typically know exactly what they’re looking for in a build, but there’s room for flexibility in decor. Our warehouse is 18,000 square feet. This allows us to fulfill requests for large orders and immediate delivery of merchandise. 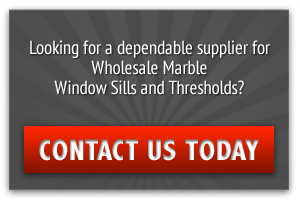 We typically have about 40 full containers of marble window sills and at least 50,000 thresholds at our distribution center at all times. This capacity means that local wholesale building supply stores and contractors will have a ready supply of materials on-hand. Our typical clientele consists of small to mid-size retail stores and small local building contractors who purchase from us and purchase in counts of 50 – 1,000 pieces. You’ll save time and money buying from us instead of using a middleman or ordering overseas because we can ship the same day you order. Two or three crates per month should satisfy your customers. Large wholesalers, major contractors, and tile distributors that move merchandise in amounts of 2,000 – 3,000 pieces per month benefit as well. Orders that large can take months if you import them yourself, and the logistics of shipping can be a nightmare. We resolve all of those problems because we are the importer, and we have that much inventory on-hand at all times. We also keep on top of market demands and trends to supply the most desirable materials at the best prices. We sell direct to wholesale supply house, dealers, design architects, and contractors, and go out of our way to we make it easy to order. All of our products are selected direct from the quarry, manufactured at our plant overseas, and shipped directly to our warehouse in Miami for distribution locally and nation-wide. We also fulfill custom orders. However, manufacturing and delivery time from our overseas factory will take longer, so plan ahead. Minimum purchase requirements apply for custom orders.